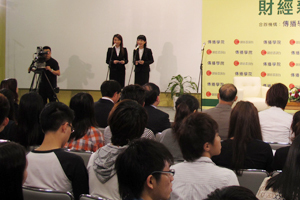 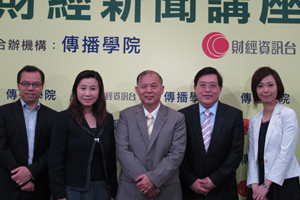 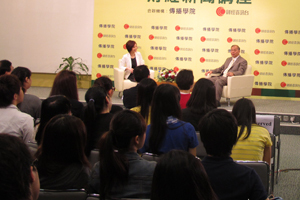 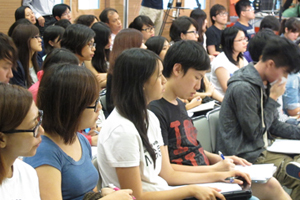 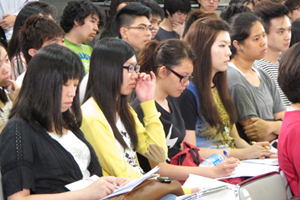 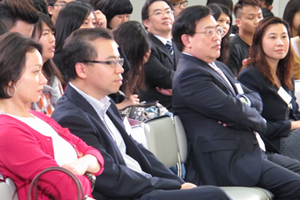 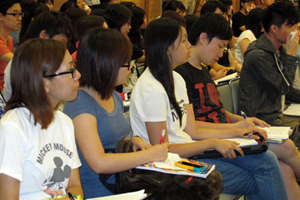 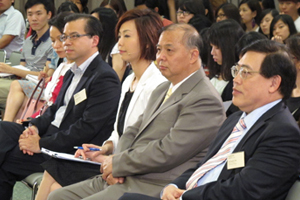 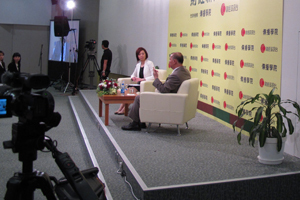 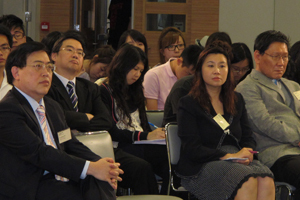 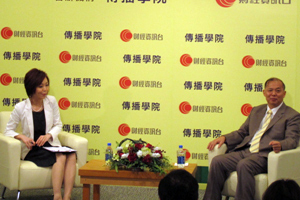 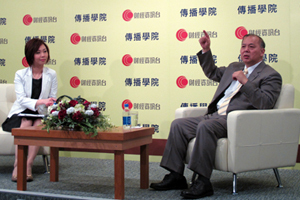 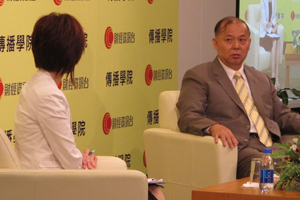 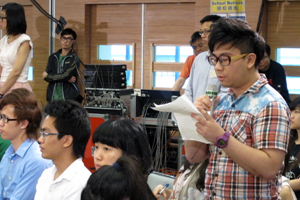 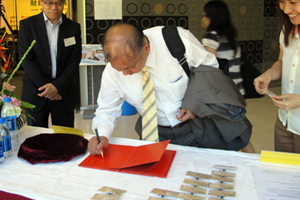 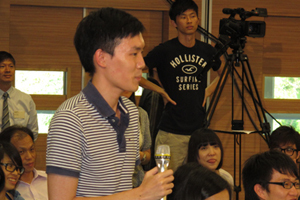 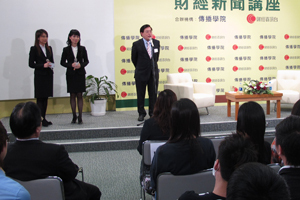 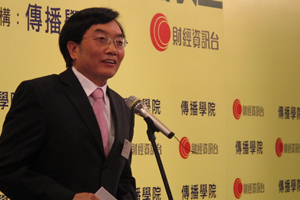 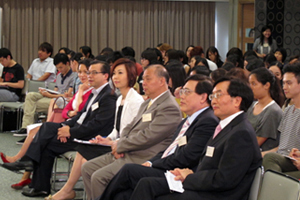 The fourth Financial News Seminar, jointly organized by i-Cable Finance Info Channel and the School of Communication, was held on 9th May 2012. 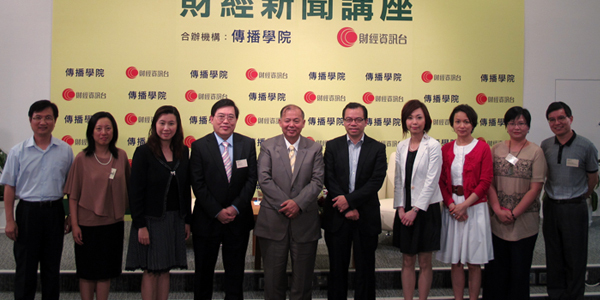 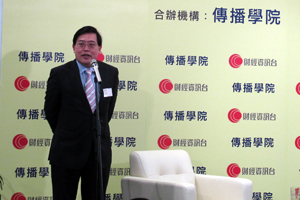 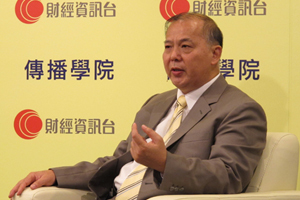 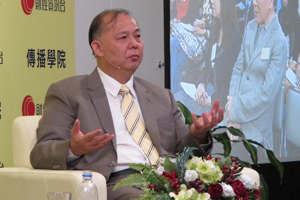 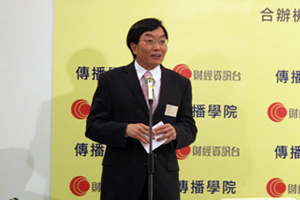 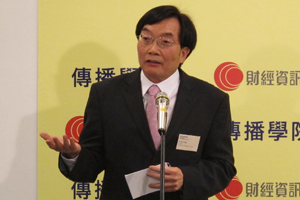 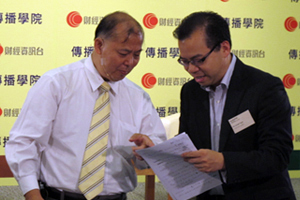 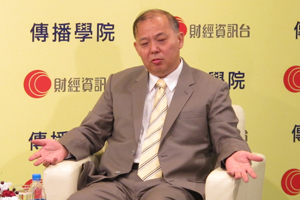 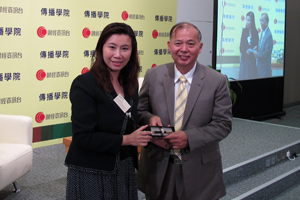 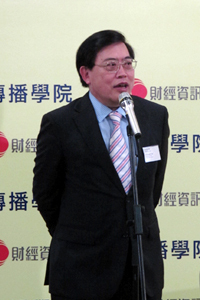 We were honored to invite Mr. Shek Kang Chuen, a founder of the Hong Kong Economic Times (HKET), famous columnist and host in radio programmes, as the guest speaker. 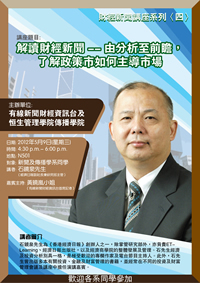 Taking the stock market in Hong Kong and Mainland China as examples, Mr. Shek explained the influence of policy on the financial market. 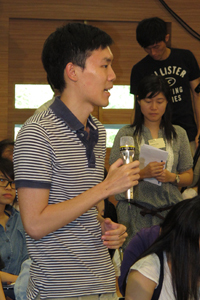 He also shared with students his experiences of being a stock analyst. 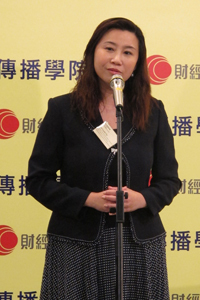 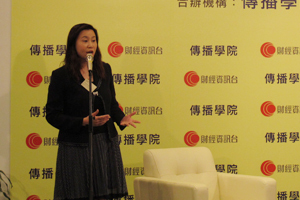 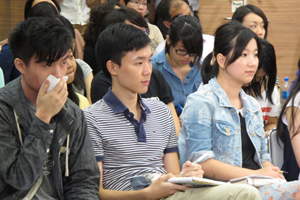 Ms. Iris Wong, Chief Reporter of Finance Info Channel, was the guest host. 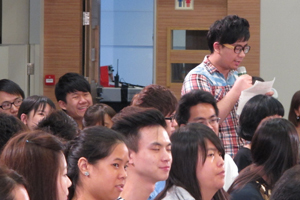 Their humorous interaction and easy explanation enable students to have a better understanding on the complicated economic issues.